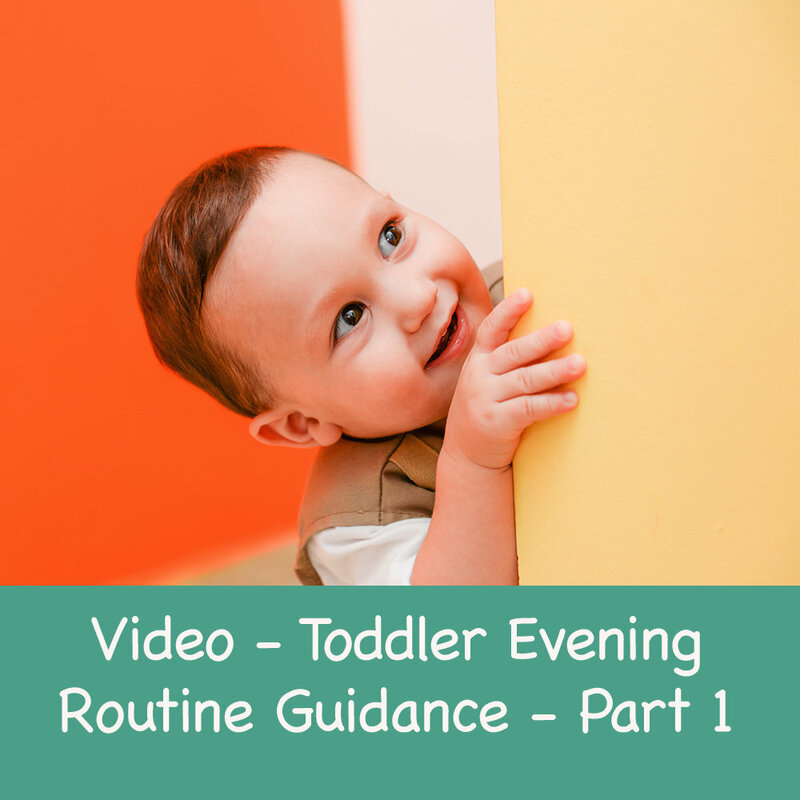 Here is your guide to a workable afternoon and evening routine to support your toddler's waning energy levels and potential emotional overwhelm. Depending on your family dynamics, working parents, sibling needs and daycare inclusion you may need to include some flexibility. Just aim for reasonable goals.